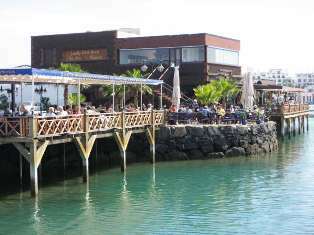 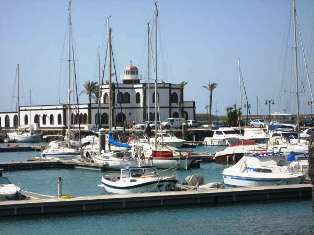 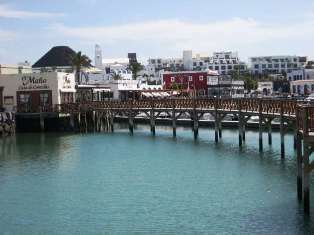 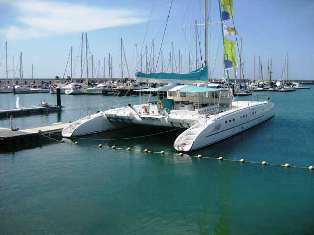 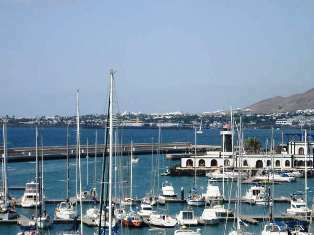 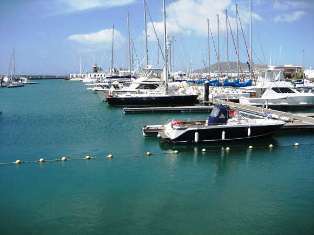 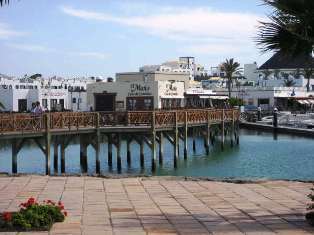 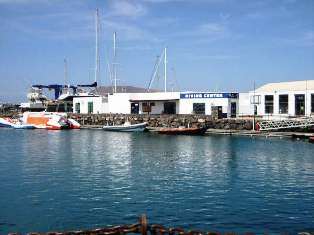 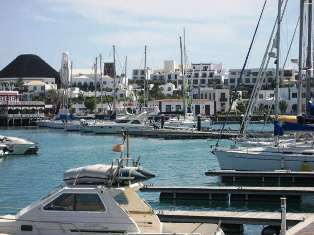 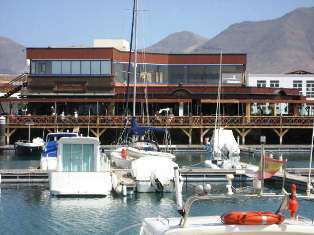 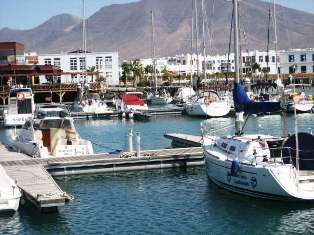 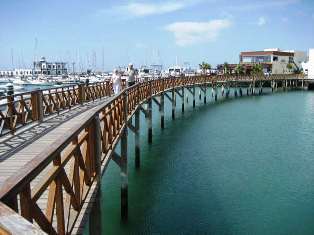 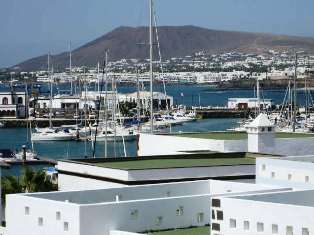 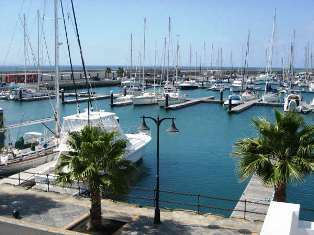 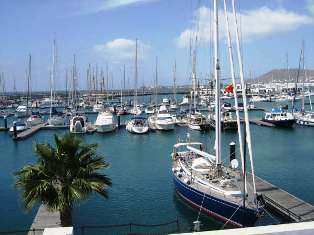 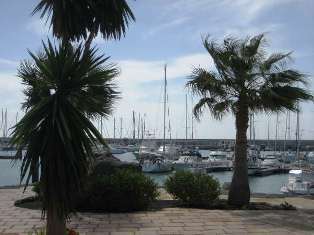 Casa Bella is located near the prestigious Marina Rubicon, which boasts an array of boutique shops and excellent restaraunts, a commercial centre and a childrens playground and stunning beaches, so is ideally located for anyone not wanting to hire a car. 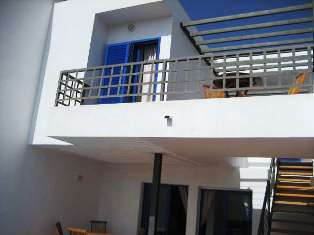 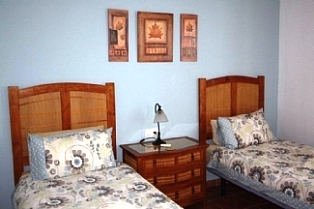 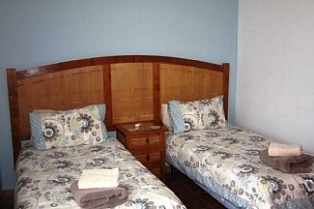 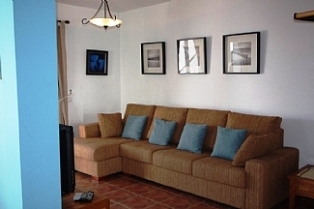 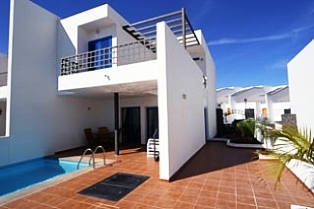 Casa Bella is a light and airy villa set on two levels and comprising 3 bedrooms and 2 Bath/Shower Rooms. 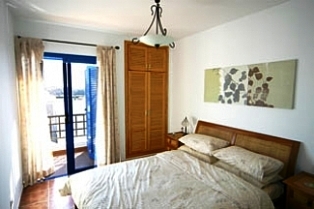 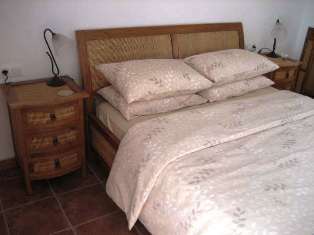 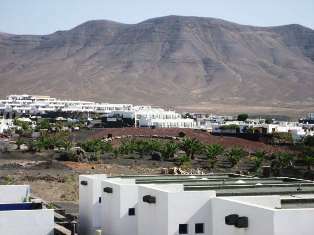 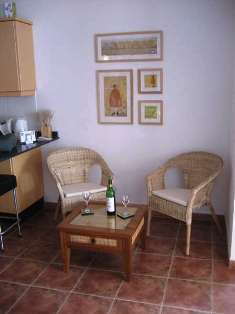 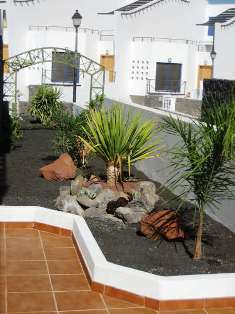 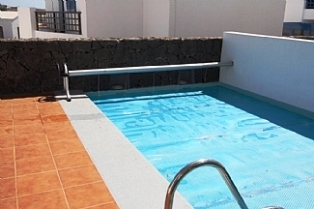 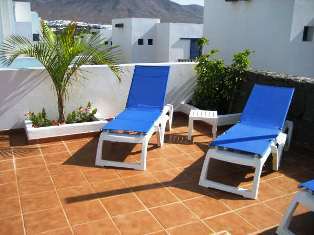 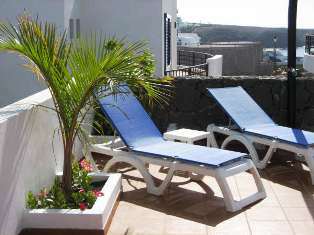 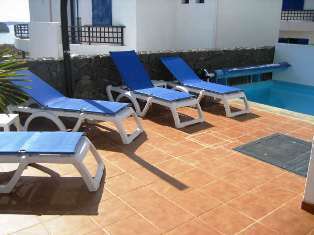 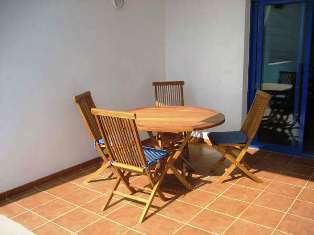 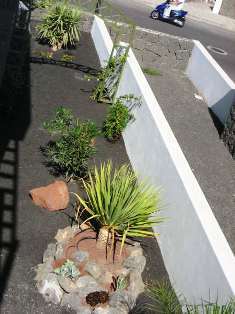 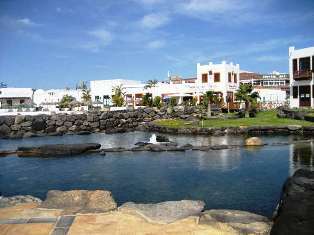 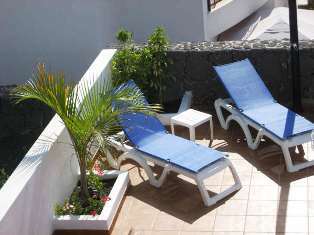 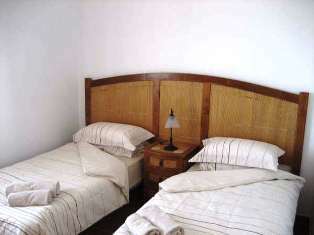 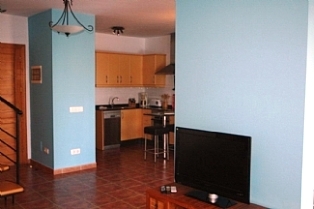 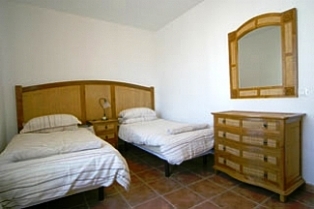 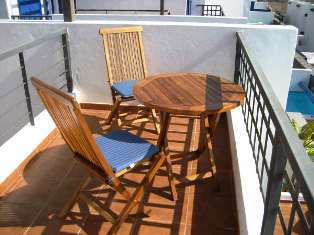 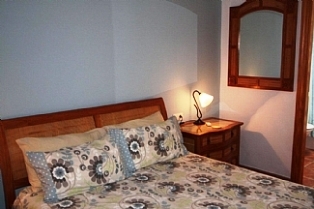 The villa has a private heated pool and is furnished to the very highest standard as the pictures show. 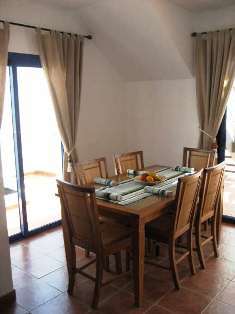 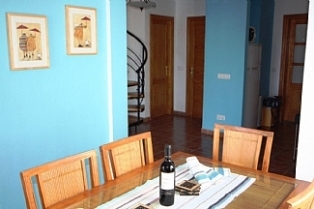 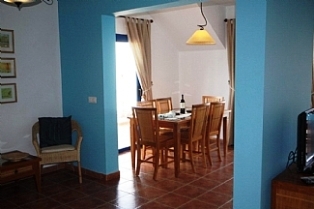 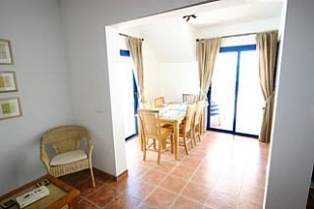 Availbale from �450 per week for 2 sharing in Low Season to �800 for 6 Sharing in Peak Season, this villa can be hired by emailing or calling John.